For those who veer away from tradition and classic styles, unusual engagement rings offer a huge diversity of rings that are unique and quirky, without being too over the top. Jewellery is ultimately a deeply personal thing. Rings worn by brides-to-be are not worn every single day up to the wedding; they are worn every day afterwards as well. 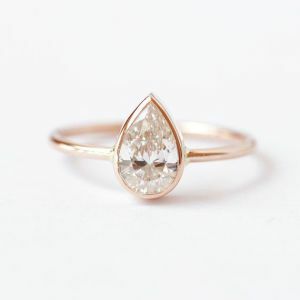 While some brides prefer styles and stone cuts that are classic, minimal, art deco or even vintage, others dream of a ring that does not fit into any mould. No two people are truly the same, after all. 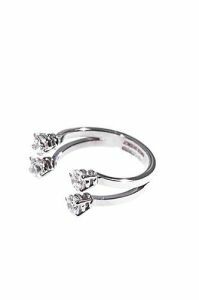 It makes sense then that such a ring needs to reflect the individual style and personality of its wearer. #1 Look beyond the standard metal choices for the ring band. 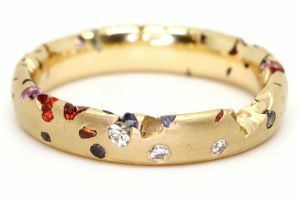 White gold, platinum, rose gold and yellow gold may be the best known options, but there are many other ways to add colour and detail through the band. Black gold, tungsten steel and oxidised silver are just some examples, but there are many other ways to infuse unusual colour into metal. Ask your jeweller what they recommend to see what options you could consider for your band. #2 Look for geometric or less-than-perfect shapes. Hand-carved settings, slightly off-beat shapes and geometric elements add visual impact and variety to the ring setting. 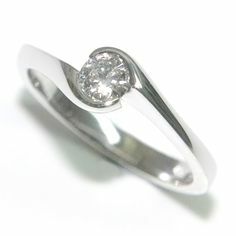 Consider a stone cut in a quirky style, or use the band to create the illusion of shapes. Angled shapes can be a fresh alternative to round, curved shapes as well. 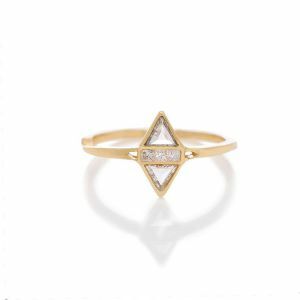 Many boho style rings use angles along with rough cut stones and hammered metal to give a worn, less polished appeal. #3 Take pave settings to a whole new level. 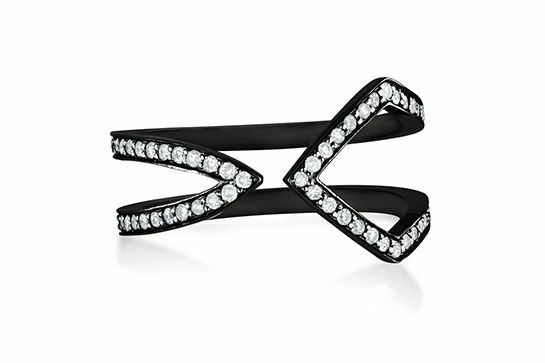 With this style, tiny stones are set into the metal in a way that fuses the band and stones. On one hand, you have a simple band, but on the other, you have beautifully encrusted stones set into the metal itself to make that simple band sparkly and eye-catching. 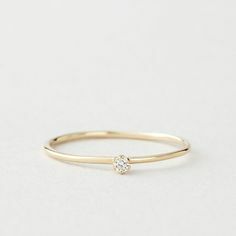 Adding other coloured gems to your pave style diamond engagement ring, in a scattered pattern that does not look too fussy will result in a truly unique style that is simple but stunning. #4 Change the entire dimensions of the ring. Take the concept of a ring, and turn it on its head with a different form altogether. 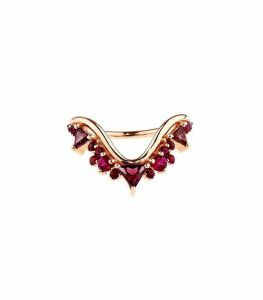 Open rings are a little like body jewellery, featuring a semi-circular shape and an opening on the top. The ring sits snuggly onto the finger, but instead of a single setting, you can have two or more settings. While this style is undoubtedly beautiful, it can be a little easier to risk exposure to wear or tear. Be sure that the settings are smooth and fitted in a way that does not catch on items, and take extra care that it is not able to slide off without being physically removed. #5 Consider stones, setting, metal and overall design. Pairing vividly hued rubies with a vibrant rose gold creates an instant impression. Likewise, delicately shaped stones will look especially beautiful in intricate settings, on an unusually shaped band. Details can transform a basic design into something truly extraordinary. 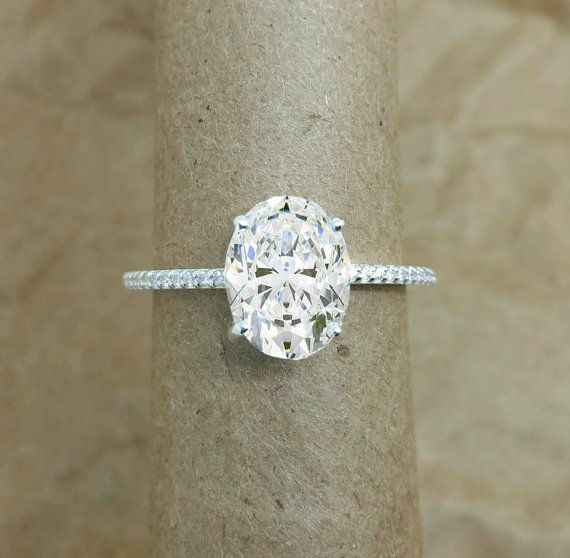 Consider each separate aspect of the ring – band style, shape, stone type, setting, stone cut, band metal, added stones and engravings – and ask an experienced, skilled ring designer to create something that infuses all of those details into something magical. Get inspired by fantasy, visual art, colour boards, nature and anything else that catches your fancy. 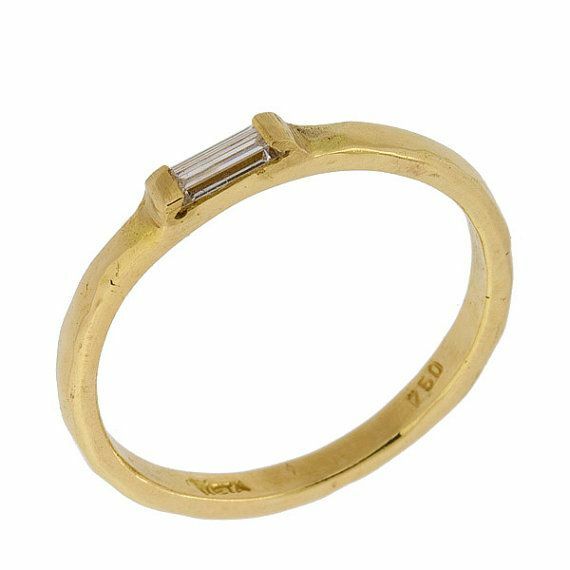 Being someone who does not colour between the lines can make the ring search slightly more challenging; particularly if you battle to get your bold ideas across to your jeweller. Having some visual prompts and a better idea of what to look for can make things somewhat simpler. 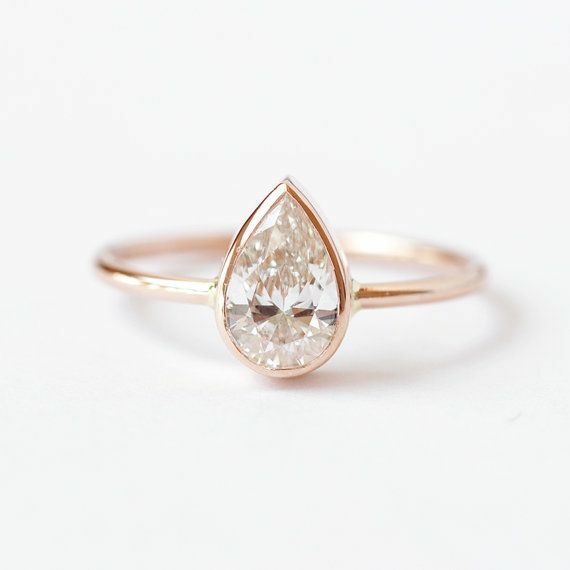 Above all else, it can be extremely useful to ask for your jewellery designer’s insight – a good designer should be able to work with you closely to create engagement rings that are every bit as unique as you are!